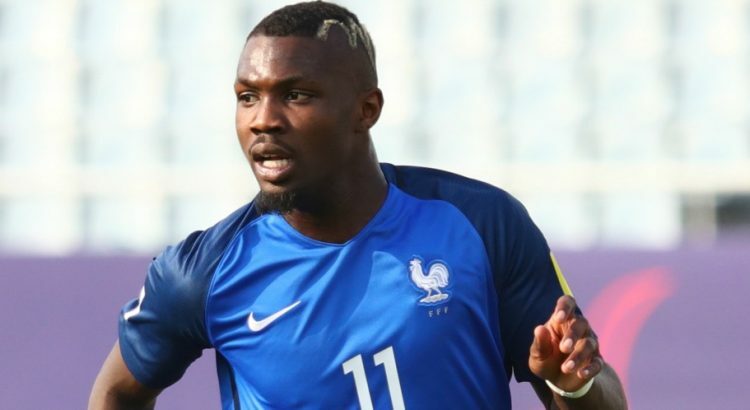 Guingamp hotshot Marcus Thuram is being tracked by Tottenham, according to the Sun. The son of French legend Lilian, Marcus plays as a striker for the Ligue 1 club and has scored 10 goals from 17 games. Guingamp might be struggling in Ligue 1, but they produced one of the shocks of the season defeating Paris Saint-Germain in the League Cup. 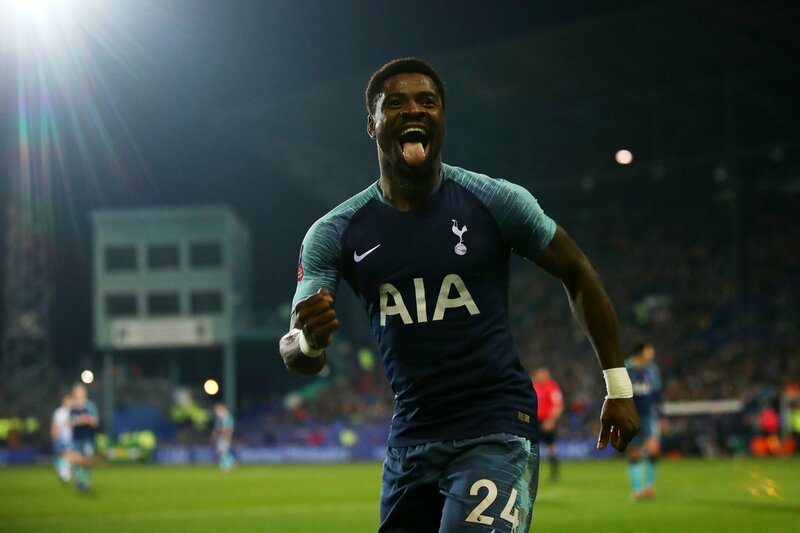 Thuram was on target against the Paris giants, and the report claims that Tottenham, along with Arsenal and Manchester United, sent scouts to watch the player in action against St Etienne. The 21-year-old forward might be scoring goals but he also has a couple of bookings and a couple of red cards in the French league. Thuram only joined Guingamp at the start of the 2017 season from Sochaux but managed just four goals in that campaign. Tottenham have had mixed fortunes regarding their purchases from the French league in recent years. Lucas Moura seems to be doing better this season when compared to the last while Serge Aurier has good and bad games since the move from PSG. The one signing that did not work out for any party was Georges-Kevin Nkoudou, as the Frenchman struggled to make an impact in the English game. Thuram is a player to keep an eye on, and it will be interesting to see if he can match his father in terms of ability on the pitch and achievements too.